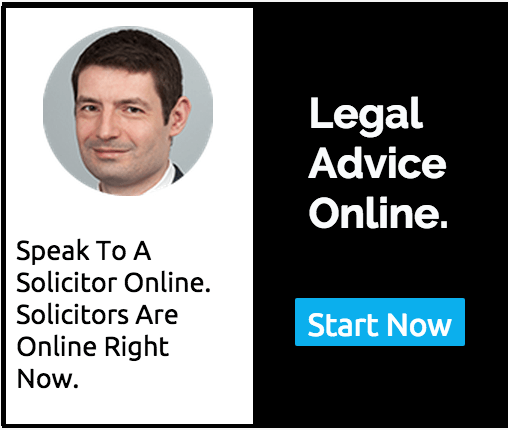 Read answers to Family law questions and get legal advice from Solicitors online. 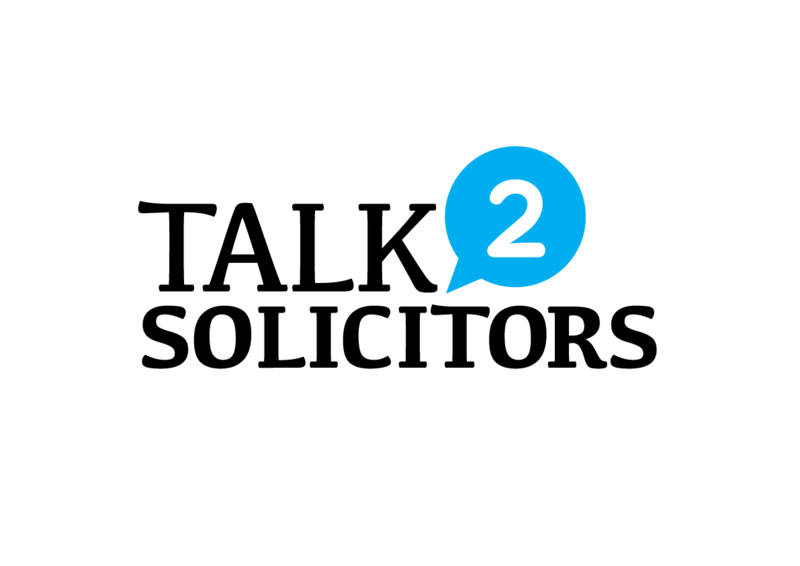 These legal answers are brought to you by Talk2Solicitors.co.uk an online legal advice service, where you can get expert legal advice from Family law Solicitors online through written messaging style online consultations. 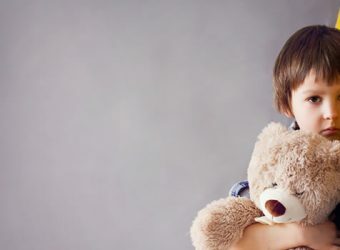 How does child custody law work in the UK, which parents get to keep the children? 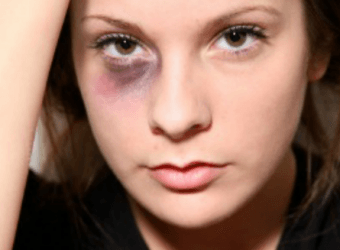 What Legal Actions can Victims of Domestic Violence take? 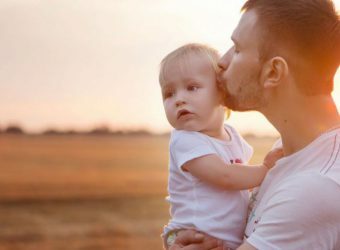 What are a “Father rights” in the UK when it comes to having access to his children, who live with his estranged wife? 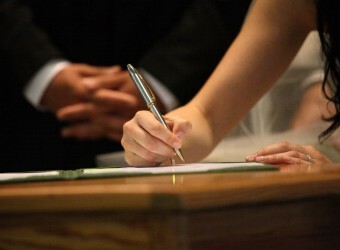 What is the process at the Marriage Registry office ? At what point are we legally Married? Why are some gifts given in a will not passed on? How do I make a valid will?